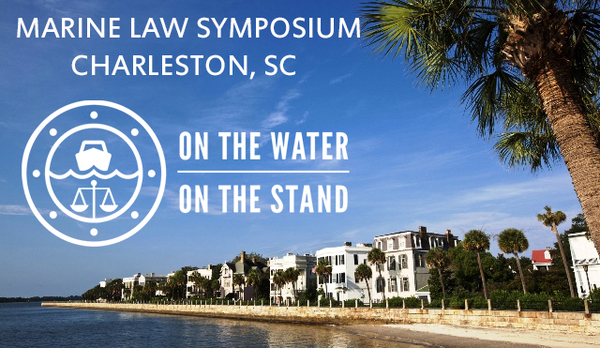 The 2nd Annual ABYC Marine Law Symposium will be held January 9th in Charleston, South Carolina. 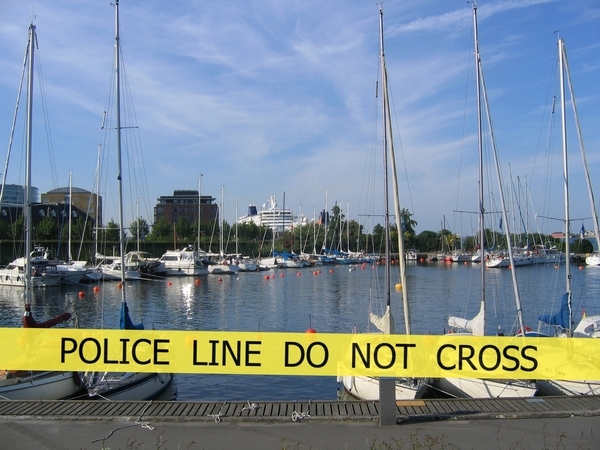 This is a premier training event that will prepare you to navigate the legal aspects of recreational boating accidents. Review how accidents are investigated with marine law enforcement experts, receive a primer on the language of litigators and insurance companies, and learn from 5 accidents and lawsuits that have implications for dealers, manufacturers, surveyors, accident investigators, expert witnesses, and attorneys. Early Bird Discount Ends 9/28/2017! 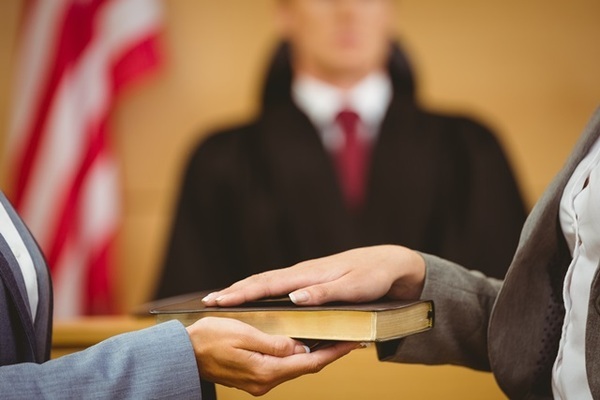 5 interesting accidents and lawsuits. Cue the courtroom theme music! Learn from marine industry’s top experts who have seen it all! 227 Years of continuous service to the nation.